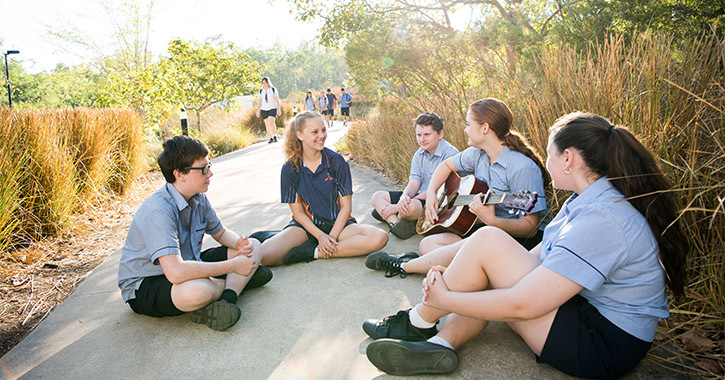 Learning takes place inside and outside the classroom at Mackillop Catholic College. 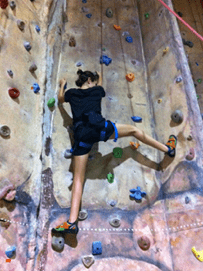 Students have the opportunity to choose Outdoor Education electives in Years 8 and 9. 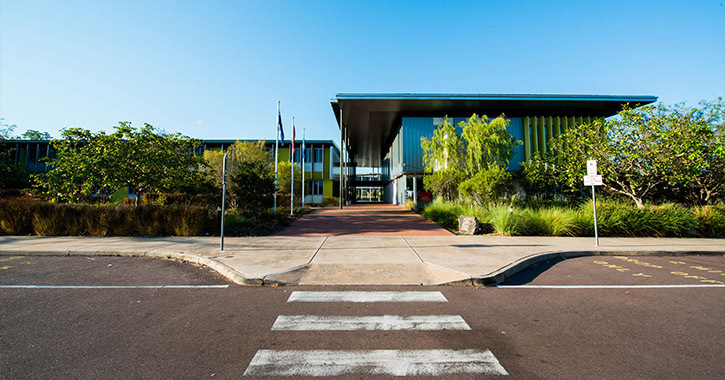 Senior students interested in Outdoor and Environmental Studies can elect to study Stage 1 and Stage 2. 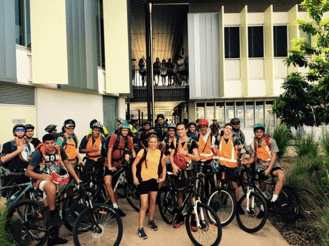 Students develop an understanding of safety, emergency responses and sustainability. 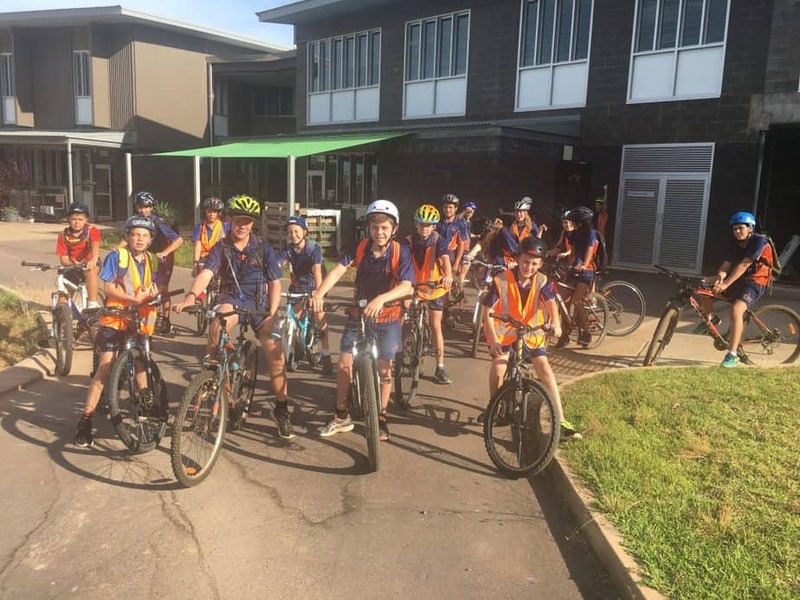 They are given the opportunity to apply skills and knowledge in mountain biking, rock climbing and theoretical components specific to Outdoor Education. 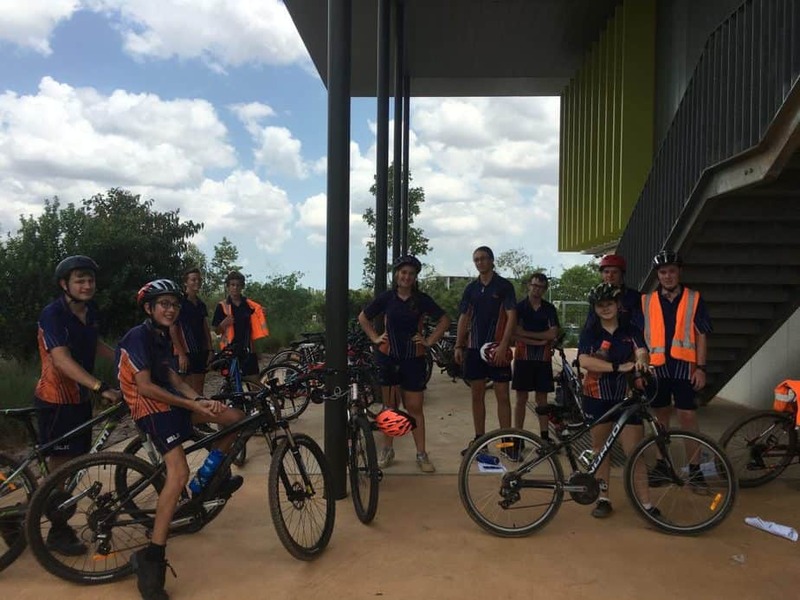 Students develop skills in leadership, team work, bike maintenance and safe climbing practices. 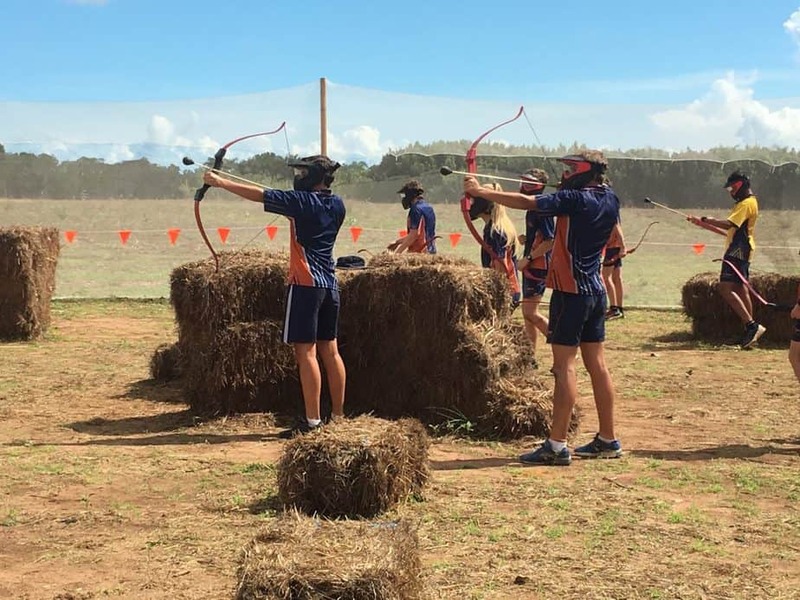 During this Outdoor Education elective students participate in practical archery and bushwalking. Students develop skills and knowledge in planning for outdoor activities and environmental conservation. They are given the opportunity to apply skills and knowledge in practical and theoretical components specific to Outdoor Education. In this unit, students study the importance of team work, safety and communication in the outdoors. 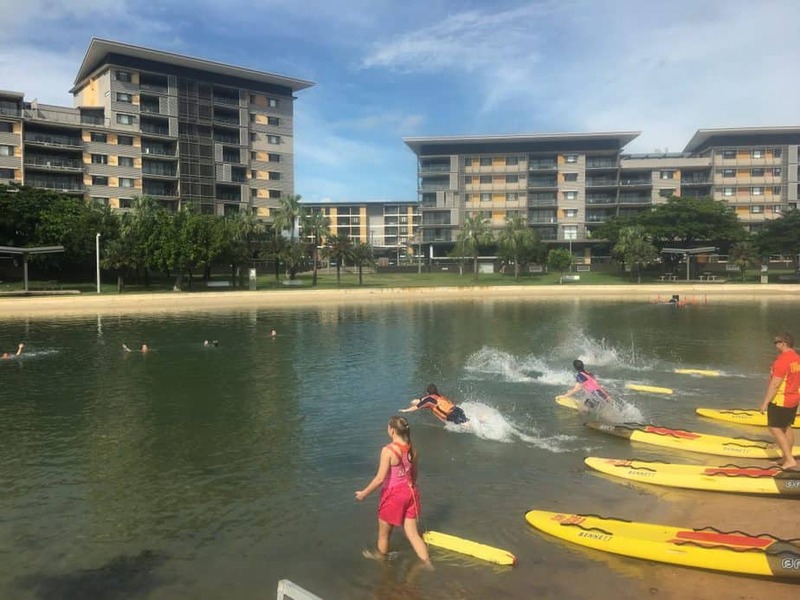 Students are given the opportunity to apply skills and knowledge in practical and theory components specific to Surf Lifesaving. The elective focuses on personal and social skills that can be developed through participation in movement and physical activities. These skills include communication, decision-making, problem-solving, critical and creative thinking, and cooperation. 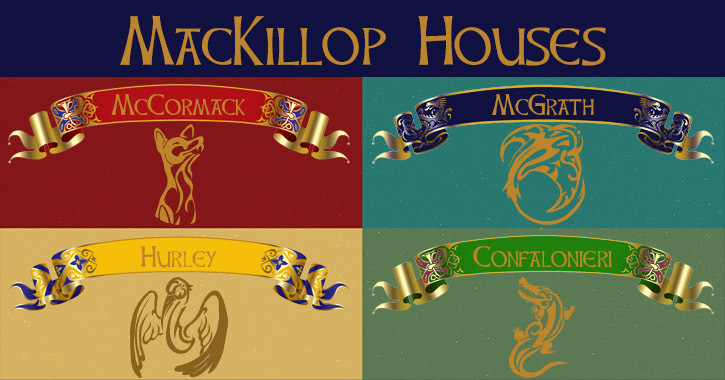 This course is for students who displayed high level of achievement in year 8OE. Outdoor Activities include; mountain biking, rock climbing, orienteering and/or fishing. Students develop an understanding of risk management, leadership and sustainability. Throughout this subject students gain credits towards their NTCET. Outdoor activities include cycling, mountain biking, rock climbing, fishing and camping. Students develop the skills to plan and prepare for two Outdoor Journey’s. 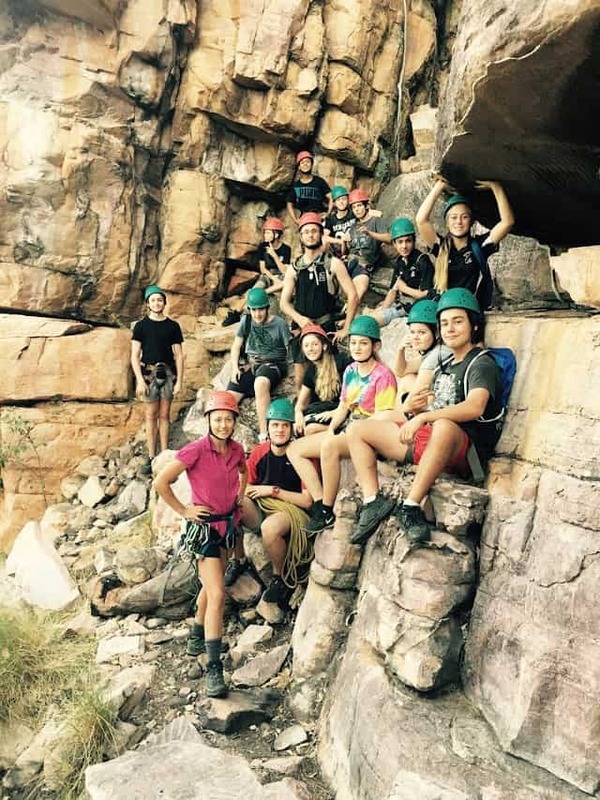 In semester 1, the outdoor rock climbing journey at Hayes Creek allows students to learn practical knowledge and skills, risk management, safety and environmental sustainability. In semester 2, students hike a section of the tabletop track. 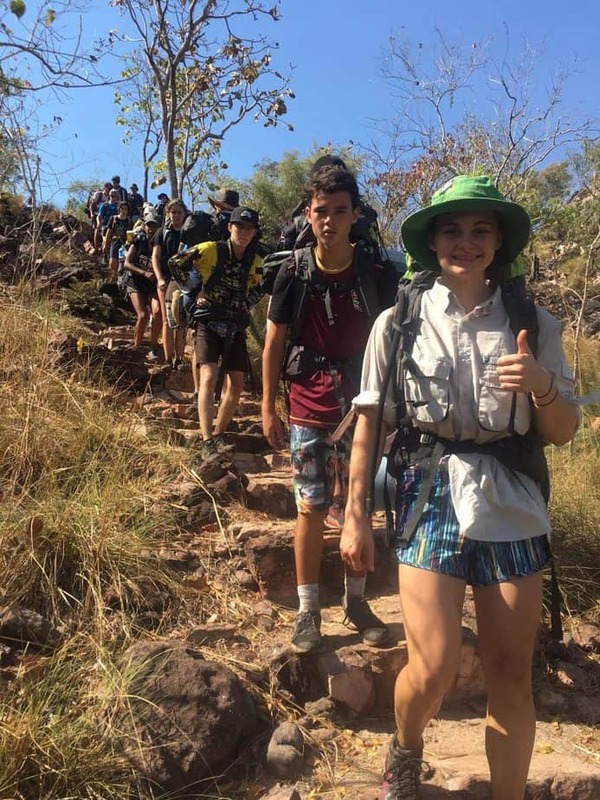 Students develop skills in implementing a three-day bushwalking expedition, develop initiative, self-reliance, leadership, and a sense of responsibility towards other people in a natural environment. Throughout this subject students gain 20 credits towards their NTCET. Students participate in practical and theory based components. 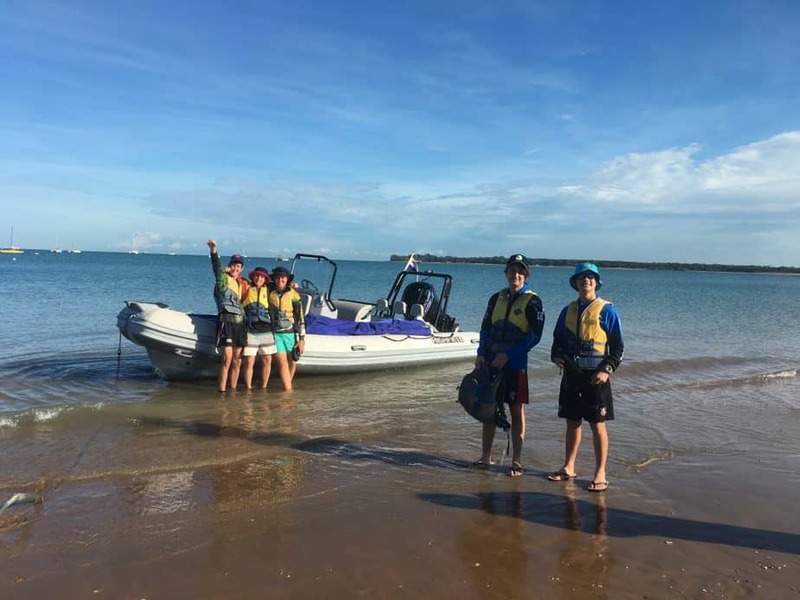 Practical activities include sailing, bushwalking, navigation and camping. Students plan and prepare for 3 Outdoor Journeys. This includes; analysing risk, preparing equipment, using sustainable practices and planning the route taken. The self-reliant Journey is the highlight of this course where students prepare, plan and implement a 4-5 day hike with guidance from their teacher. 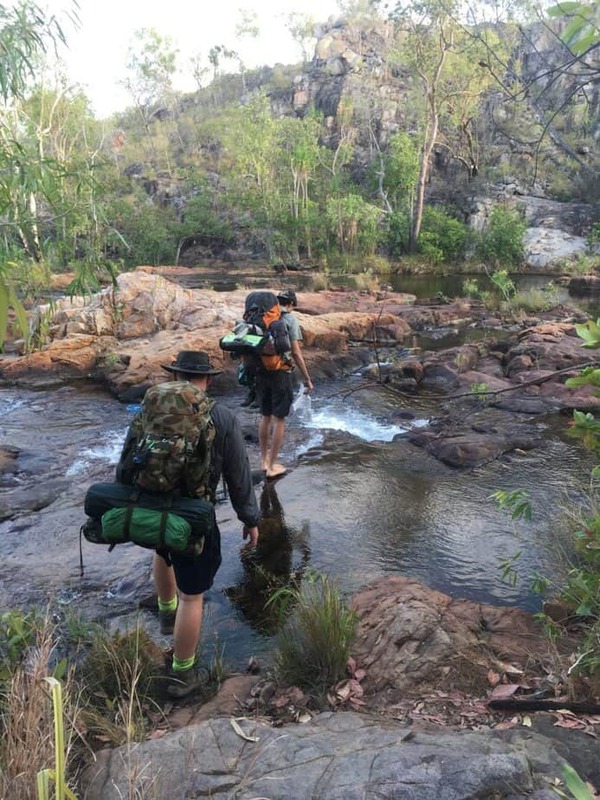 The hike takes place in Nitmiluk National Park, hiking the 60km Jatbula trail from Katherine to Edith Falls. 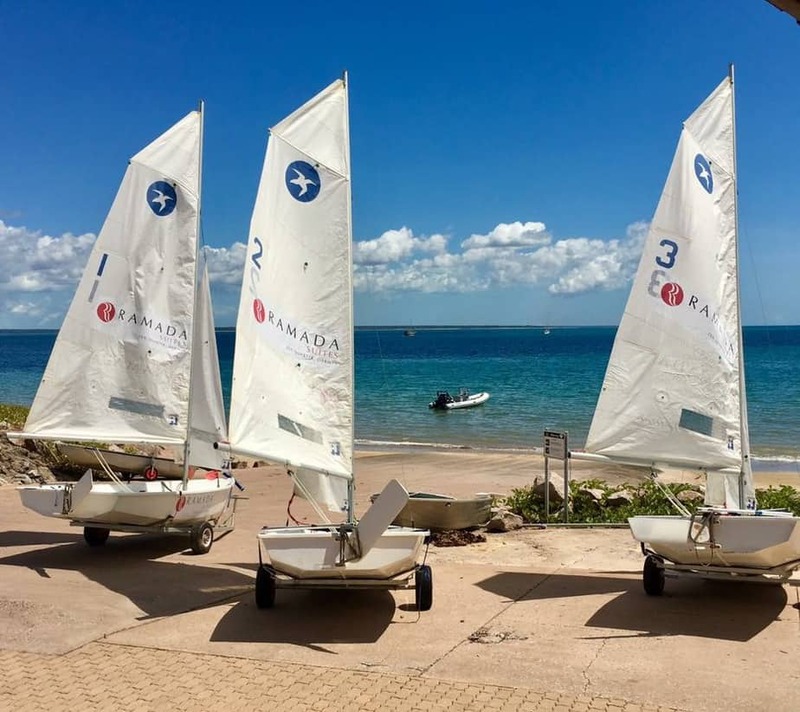 This is the first year sailing has been experienced by our students. The art of sailing was quickly mastered by our students. From racing, to adventuring, to learning how to harness the wind, they excelled in this experience. 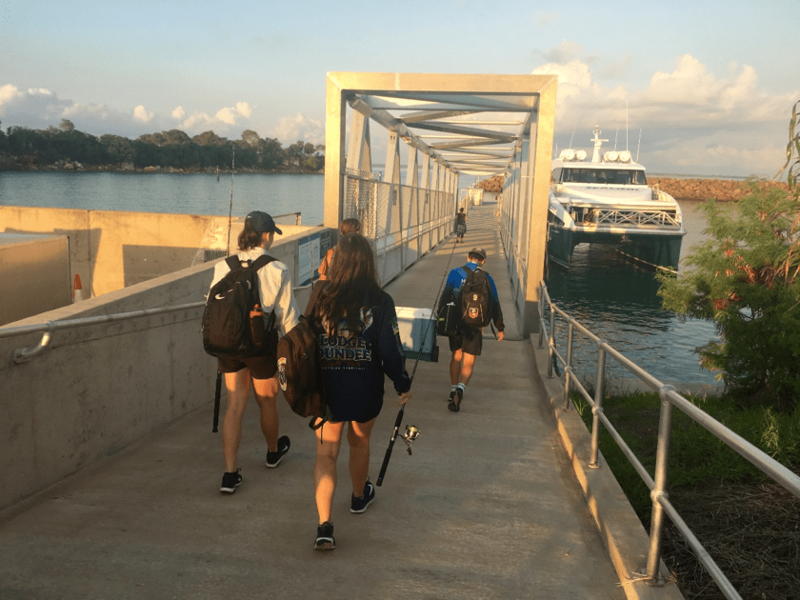 A significant part of the journey involved students rigging the sailing boats, controlling direction through tacking and jibing, mastering the sails as well as preparing their own meals and camping equipment. It was an amazing experience, seeing our students work with each other and enjoy life on the water. Taking part in the Award enables young people to develop communication skills, teamwork and leadership. 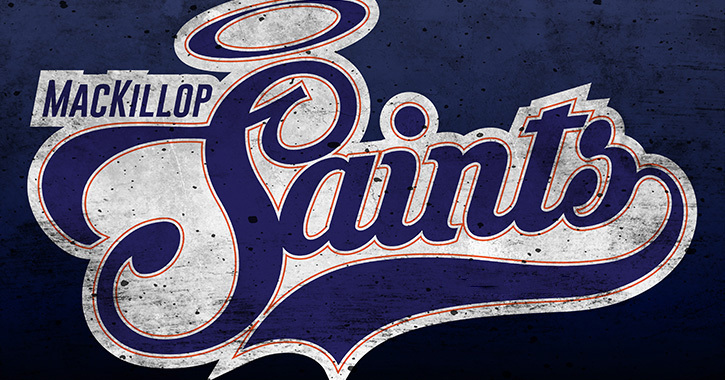 It allows young people to connect and actively engage with their community, positively contributing to society. 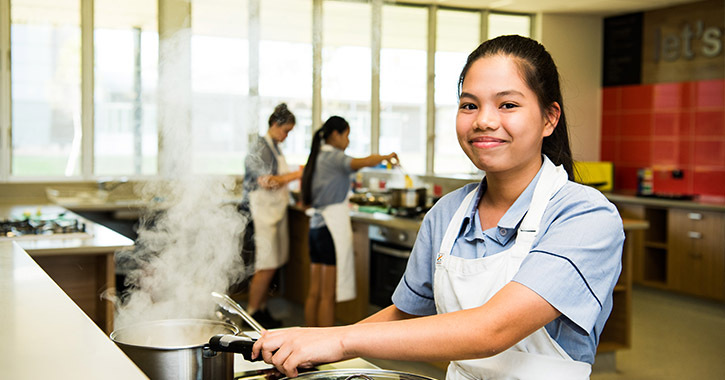 Our students are actively involved in the Palmerston and wider community. Award achievers are presented with their awards at Darwin Government House, what an amazing privilege!! 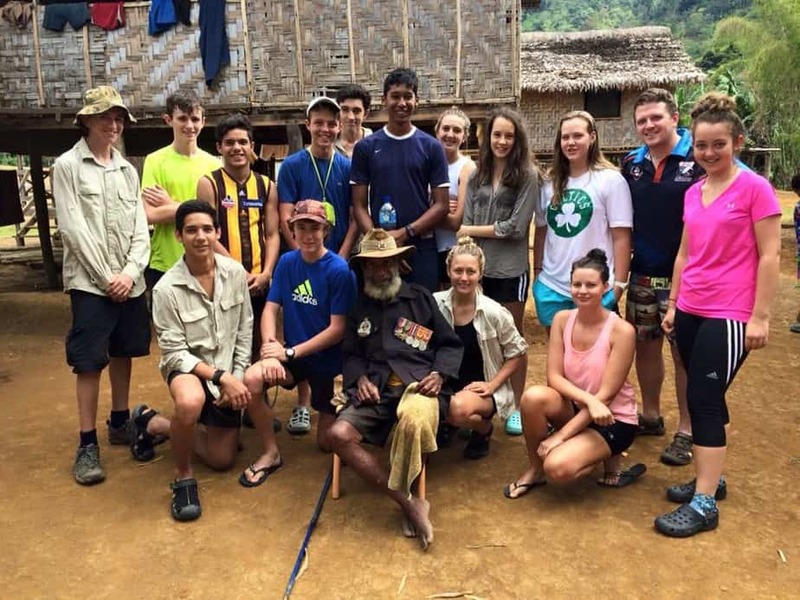 In 2015, 12 students and three teachers from Mackillop Catholic College had the great privilege of trekking the Kokoda Trail. This once in a life time experience was sponsored by Duke of Edinburgh. 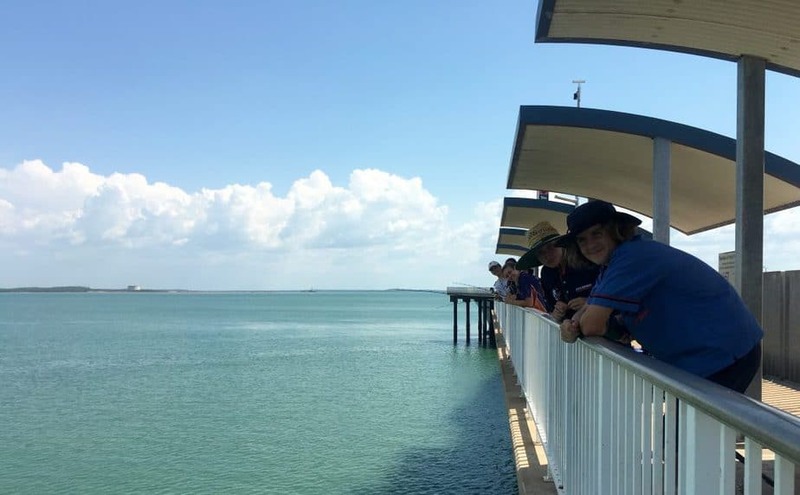 The trip allowed students and teachers to gain an inside look of a third world country. All involved came back feeling more grateful for what we have and the country we live in. 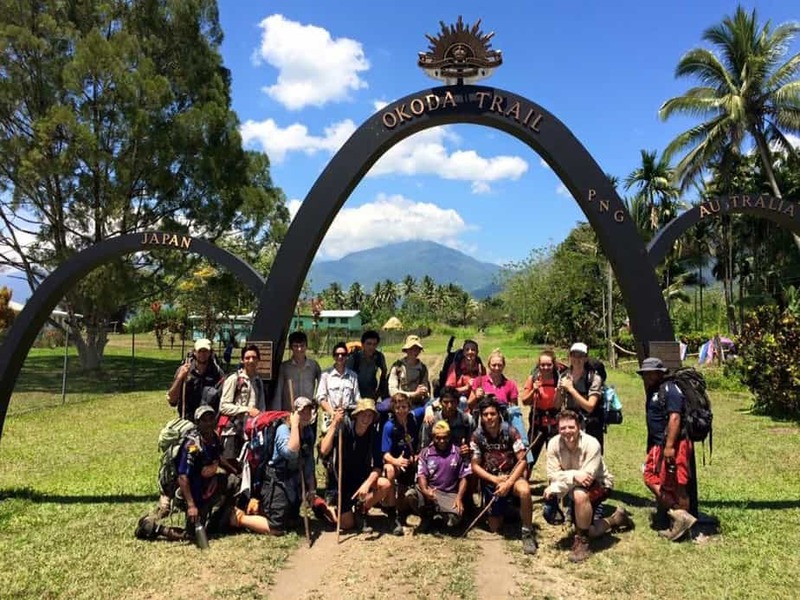 As we hiked along the 96-kilometre Kokoda track, we followed the steps of the Australian soldiers. We took so much knowledge and insight from our experience and Trek Leader. We didn’t just learn about our History, we gained mateship, courage and endurance. The memories and mateship gained from this trip will be remembered and treasured forever. 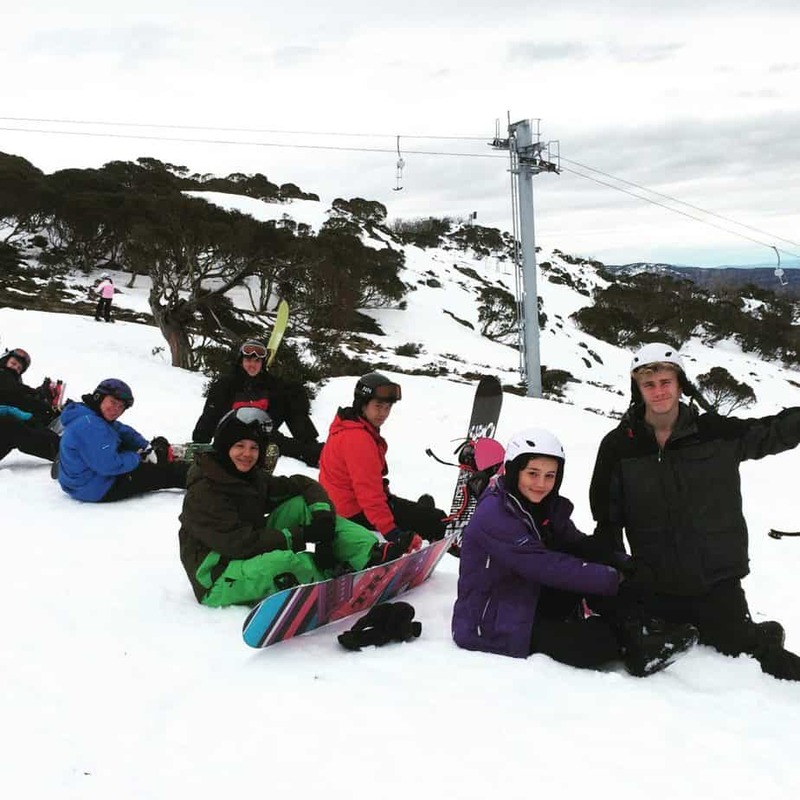 The Mackillop Catholic College Ski Trip runs every 2 years and has been a great success!! The excursion is extremely popular with most students seeing the snow for the first time. The trip starts with a flight to Canberra with a quick stopover in Sydney or Melbourne. 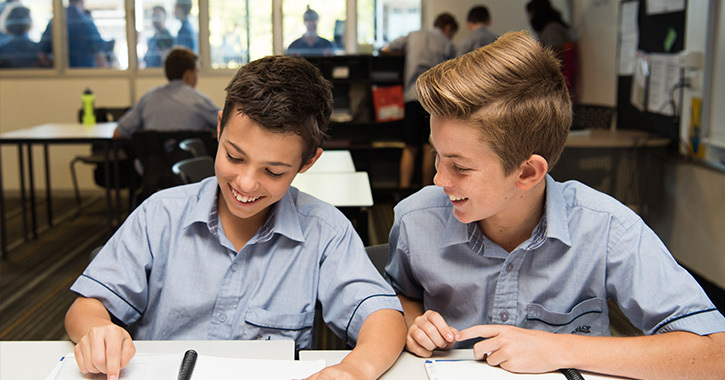 In Canberra students are given the opportunity to experience culture and history first hand. Students visit Parliament House, The National Electoral Education Centre and the Australian War Memorial. We then travel to Jindabyne via coach where we have the luxury of staying in self-contained lodges for 4-5 nights. Students begin their first day on the snow with a 2 hour lesson snowboarding or skiing. Getting on and off the ski lifts is always challenge for most in the first few days, producing amusing stacks and many good laughs. As the week progresses students are given the opportunity to explore more of the mountain. The terrain parks are popular for the more advanced while Pretty Valley offers beginners the opportunity to practice the skills learnt in their lessons. Hot chocolate is consumed greatly by for our students, as their Darwin bodies adjust to the change in temperature. 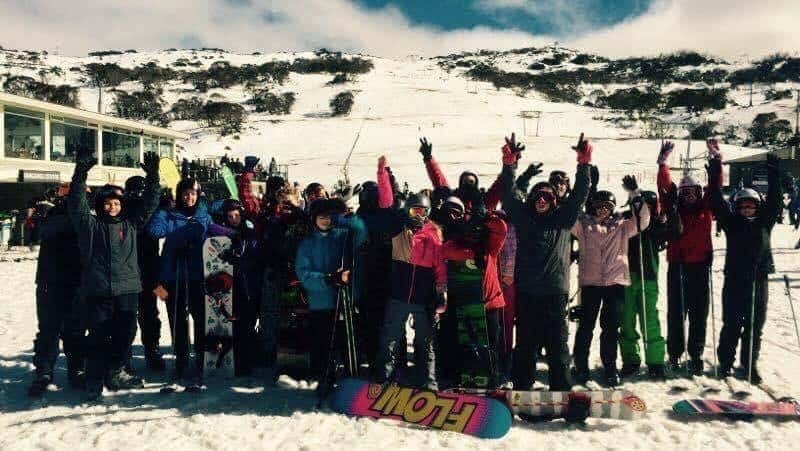 The Perisher Ski Trip is a great experience for students to learn team work, leadership, safety, practical skills and knowledge in skiing/snowboarding. 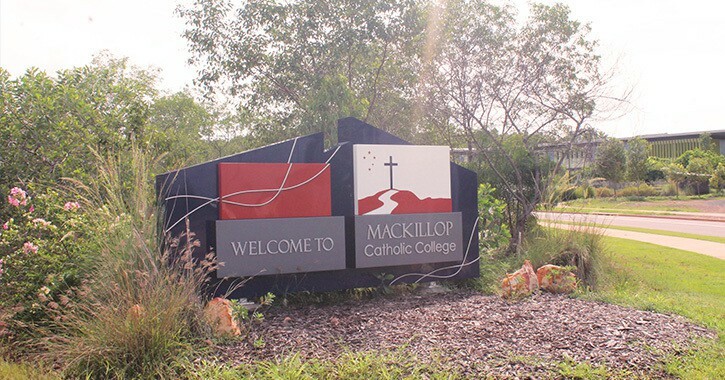 I established Outdoor Education at Mackillop Catholic College in 2015 under the direction of Lauretta Graham, our College Principal. 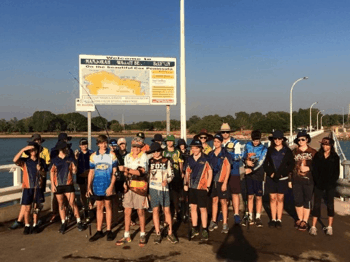 It has been a huge success with our students developing an appreciation of the environment, community spirit, team-work, leadership and problem-solving skills, as well as personal and group responsibilities. 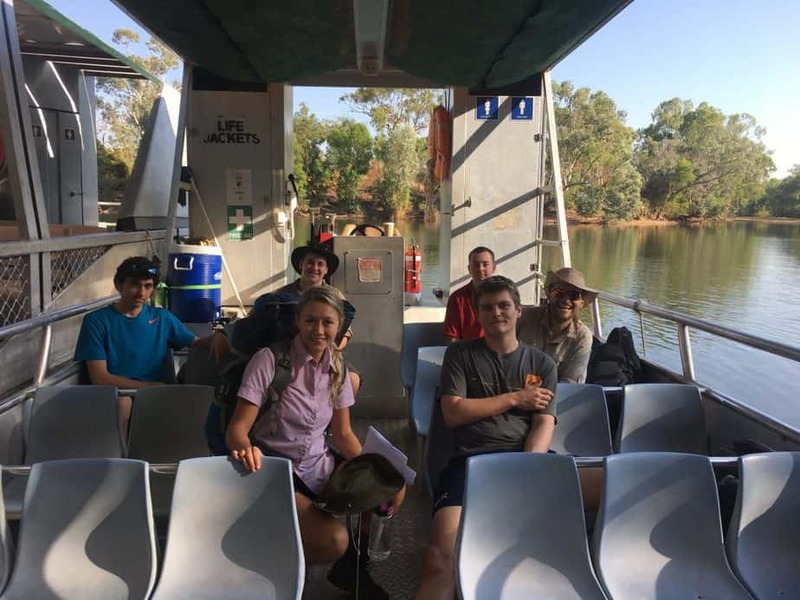 It has also been a truly amazing opportunity to provide our students with extracurricular activities such as Duke of Ed and Perisher Ski Trip.